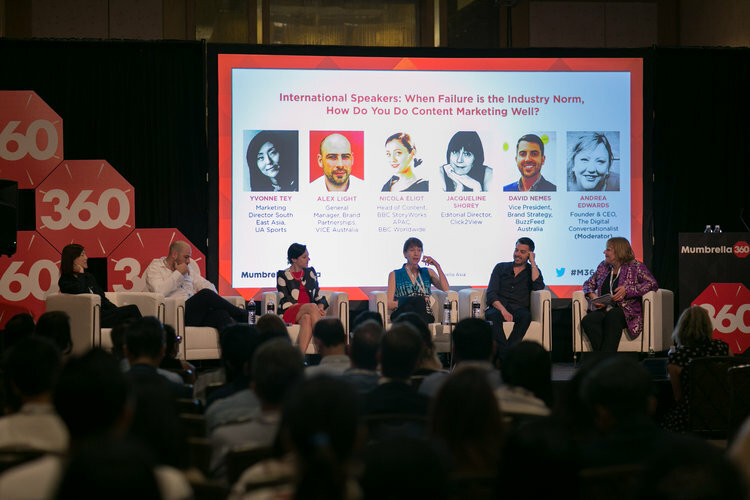 Honouring the brightest, boldest and most innovative in advertising, digital media and beyond, the Mumbrella 360 Asia conference had a strong focus on the ever-changing world of content marketing. Wootag was thrilled to be named ‘Marketing Technology Company of the Year’ and be placed in the league of brands that are recognised for their ability to engage audiences through a combination of content and product relevance. The platform received the accolade for allowing holistic 360-degree views of the product, creating a culturally aligned user experience that resonates with viewers and product intelligence around the brand’s touchpoints. 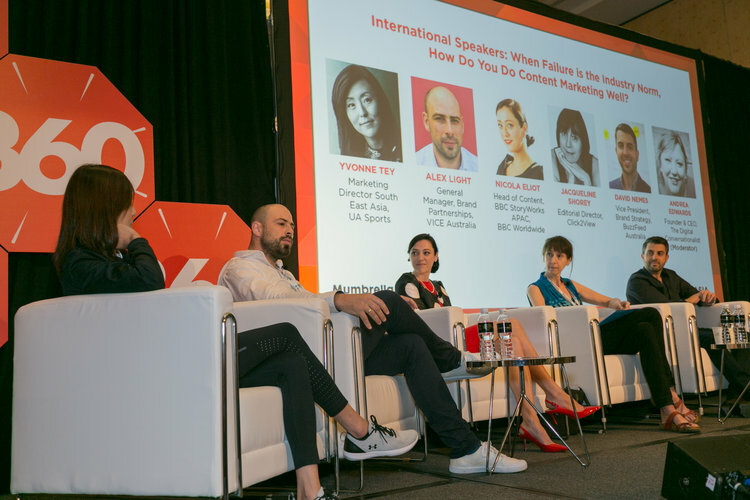 The speakers, including those from Reuters, VICE, Buzzfeed, Click2View, BBC Storyworks and Under Armour Sports argued for the importance of content that is culturally relevant, unique and useful to a specific target and that produces something that is actionable and authentic. 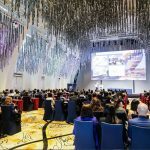 Wootag had the opportunity to sit in the sessions and here are observations that make for good food for thought. ROI is usually a term everyone is hounding marketers for in terms of actual dollar to dollar ratios. These could include measuring retained customers, the percentage of customers who engage with your content and that are still social followers or active readers a year down the road or the extent to which a single piece of content can be repurposed for other uses. Who we are trying to communicate to? What is happening in culture in the spaces they are trying to play? What value can the brand give to the audience? Whether your audience segment is infantile or mature, it is a conversation you need to be having all the time. As culture is what shapes our decision making, priorities and the things that we will share and openly talk about most, it is essential that your content is able to comprise these. Content that is able to pass the litmus test of cultural relevance will develop a connection that is meaningful and foster long-lasting audience relationships. If you are covering a topic that has already been entrenched in readers or viewers’ minds, ask these questions, “What can I add to this that will be relevant and interesting to my readership?” or “What outstanding questions can I offer my company’s expertise to answer?”. As an indicator, ask yourself if it is content you would be proud of sharing on a social channel or through an electronic mailer. Being unique in your offering also means you have created content that responds to the challenges your community — be it cultural or professional — faces each day. Everyone wishes to have the allure and prestige that comes with being positioned as a thought leader. However, you need to have a solid backbone of insights and a firm opinion that hasn’t already been articulated. You’ll need to present a case for how the status quo is wrong or imbalanced and then develop a solution that is logical, cohesive and well connected to the people in the space. Agencies working with Pfizer and British Petroleum are aware of the rift between their communications and legal department. Being able to speak to both sides and identify their challenges before piecing them together was what made the Brunswick Reviewable to secure coveted interviews and exclusives as they were able to deliver something that meant to the reader apart from typical growth news and which indirectly developed brand loyalty and a sense of anticipation. BBC Storyworks’ Nicola Eliot and Under Armour Sports’ Yvonne Tey both are cognisant of driving longer term goals and greater awareness through content that’s repackaged to suit new behaviour and that is product-centred. To achieve these would involve adapting content to fit changing audience behaviour as well as merging content with the larger product roadmap. Ms Eliot emphasises that emotional affiliation is key to audience engagement. As readers and viewers are all emotional beings when it comes to storytelling, there is an investment required in how emotions map our brand awareness. In a bid to drive more meaningful conversations and accurate assessments, the current technology adopted at BBC is examining ways to understand what emotions certain types of content are triggering and understand at what story points should content best draw out emotions. Ms Tey is an ardent advocate of having content that is intuitive and integrates with other sales tools. For organisations to succeed at content distribution, utmost importance is placed on getting sales representatives to be ambassadors of your content, imparting skills on how they can best disseminate and weave that into conversations as well as useful content to sync into the entire product flow chain. Canon wanted to use the power of storytelling to produce photos that were inspiring and to show their uniqueness. Featuring narratives about medieval traditions in Italy, the underground subcultures of London and Berlin, integrating inequality in Cape Town and wellbeing as a Swedish philosophy, these photographs sparked debate, triggered an emotional response and changed the perspectives of community, travel and a sense of place. This was a winning balance at demonstrating both content and product relevance in appealing to the sentiments of its target group. Content in unforeseen places and of unexpected relevance will always be remembered by consumers. There is a valuable hook in providing emotional touchpoints or integrating product variants, content with a human touch will go the extra mile, allowing your audience to be engaged in all aspects. Whether it is simplifying how to communicate brand values, positioning yourself within a lifestyle market, targeting a sub-interest group or building relevance and rapport in a new country, you’ll want to think through about the most effective way to add a human touch to your content. 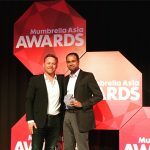 Images courtesy of Mumbrella 360 Asia.